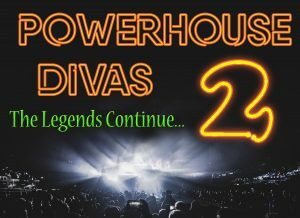 Lisa Crouch returns with her brand new show Powerhouse Divas 2 - the legends continue. 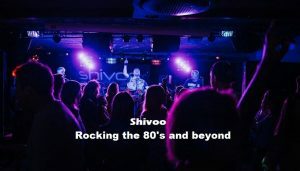 If you enjoyed Powerhouse Divas, you are guaranteed to enjoy this version. Featuring some of the newer divas on the scene - Pink, Adele, Duffy, Amy Winehouse and many others. More Divalicious than even before.